The King continues to reign in Music City with the ultimate tribute show to one of the world's most eternally beloved performers. 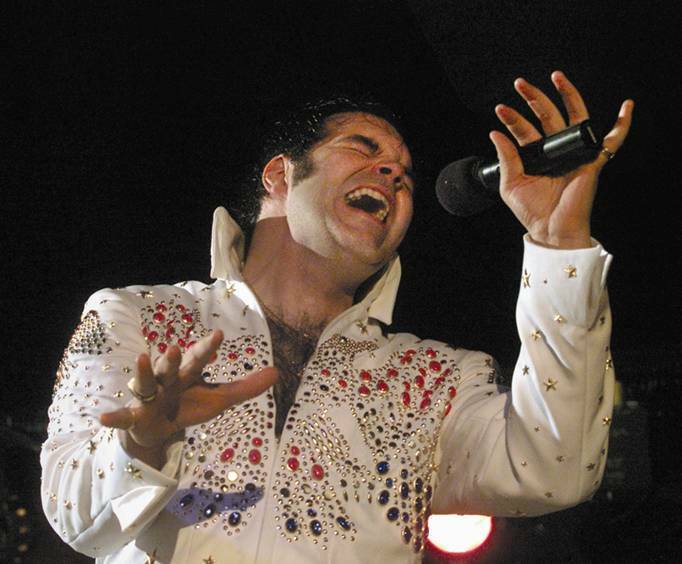 This musical biography, done by Award-winning performer John Beardsley, brings the King to life with his show, 'A Tribute to The King Through The Years 1953 - 1977.' In Nashville since 1999, the performance showcases more than 30 legendary hits made famous around the world by the man who fused musical styles to create the rock 'n' roll sound. Beardsley - who features five costumes in his show - has received acclaim from critics and fans as far away as Russia praising his voice, mannerisms, and overall performance as being one that the King himself would be proud of. DJ Fontana, Elvis' longtime drummer, raved, 'A great show, very authentic!' This is one of Nashville's most popular attractions, you do not want to miss it! You'll hear early hits from the days at Memphis' Sun Studios to tracks laid down in Nashville's own Studio B, all the way through to music made famous on the stages of Las Vegas. Every one of Beardsley's shows receives standing ovations, so don't miss out on the opportunity to once again re-live the music, marvel, and magic of the King of Rock 'n' Roll! What is included in the admission price for Tribute to the King: Thru The Years 53-77? Approximately how long is the Tribute to the King: Thru The Years 53-77? He had all the moves and sounded exactly like elvis. 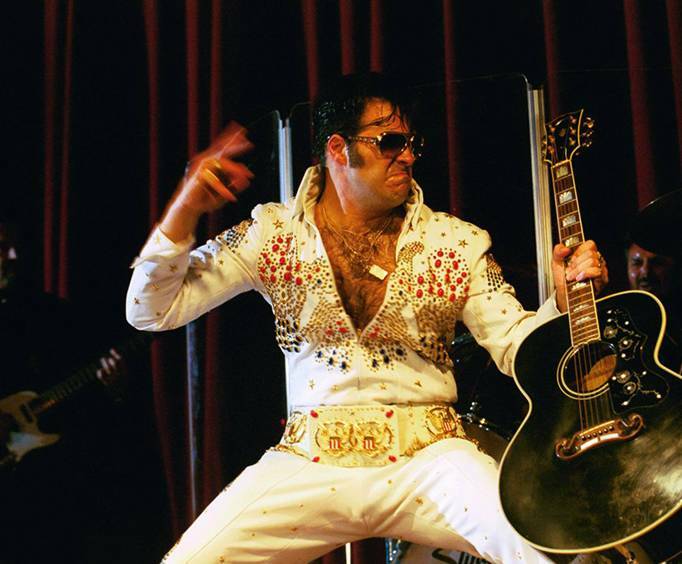 His act covered the entire career of elvis including over 30 songs and 4 costumes. It was like being at an elvis concert. I would highly recommend this to anyone who likes elvis or anyone who likes a great musical show. 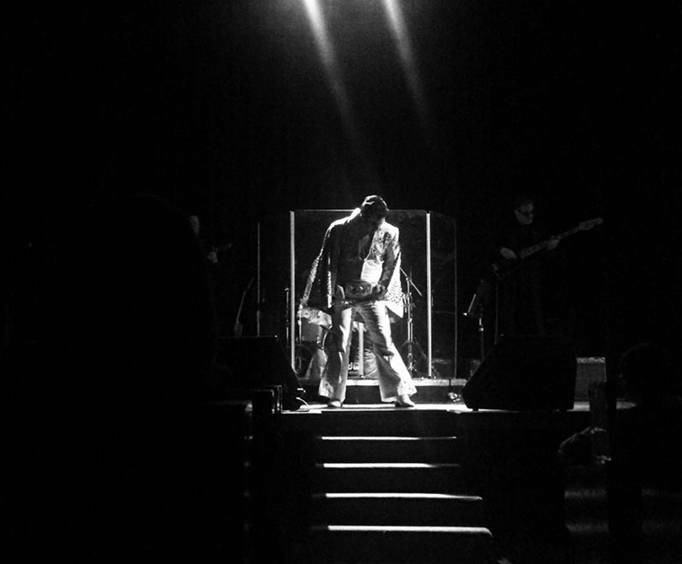 This guy looked somewhat like elvis, but what he lacked in appearence he sure made up for it in his singing. This guy sang approx 30 songs in a 2 hour period, if you are an elvis fan you will want to see this. Very well done and he was not trying to impersonate elvis, just some of his moves and his songs. Beardsley did an excellent job.